Yolax is experienced railway industry professional consultants. Our program is designed for continuing professional development of engineers working or commencing their work in the area of rail signaling. The service offers a thorough understanding knowledge and best practices in rail signaling and telecommunication including the concepts of rail signaling principles, safety and risk management; automatic train protection systems; signaling layout designs; life-cycle management of signaling & telecommunication systems and equipment including research, the development of specifications, testing, commissioning, maintenance and replacement; integration of signaling systems; and application and risk management in rail signaling including management human factors. 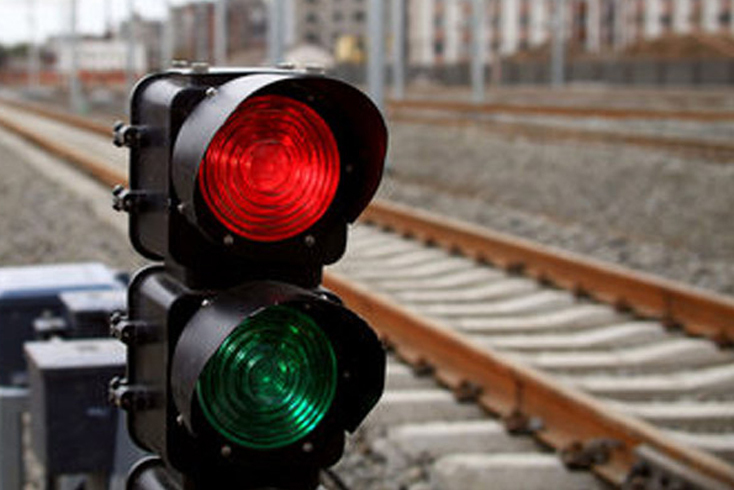 Implement signaling systems to ensure safe and cost-efficient rail operation taking into account social, economic, technical, environmental and legislation aspects. Preparation and approval of SIP (Signaling Interlock Plan). Preparation of ST/CT Tables. shall be supplied with copies of the above mentioned Drawings and charts. Working Rule diagram where issued for each station including interlocked level crossings outside station limits. Diagrams of Location/Junction boxes showing description of wires at terminals for each yard. Disposition charts of overhead lines for control telephones block instruments, administrative trunks, telegraph and other railway circuits. Interlocked station including interlocked level crossings situated outside station limits and interlocked mid-section sidings. Apply procedures from the safety and reliability assurance tool kit. Apply procedures from the risk management and mitigation tool kit. Manage signaling projects from design to construction, testing and commissioning stages. Apply signaling principles in different operating environments. Assess and adapt any signaling system. Yolax infra group has a team of experienced engineers to provide appropriate and cost effective solutions to wide ranging signaling and telecommunication requirements of user agencies in Railway and non-railway sectors. We are having expertise and experience to handle major turnkey projects for railway signaling and telecommunication services. On offer is state-of-the-art system engineering for train control systems comprising automatic train supervision, protection and operation including electronic interlocking.